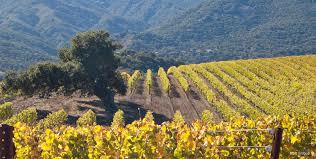 The fertile soils and ideal growing conditions of Carmel Valley, California have produced delectable new wines from Holman Ranch and Jarman Wines, two of Central California’s most-celebrated wineries. Holman Ranch vintners has introduced two estate-grown wines from the 2015 growing season .5 Degrees Brix ($21 per bottle) and Rose of Pinot Noir ($22) as the newest additions to a menu that already includes 2013 Chardonnay ($27), Unoaked Virgin Chardonnay ($23), Kelly’s Press Pinot Noir ($26), Pinot Gris ($17), Sweet Love Late Harvest Sauvignon Blanc ($30), and Sauvignon Blanc ($19), 2012 Heather’s Hill 12HH ($36) and Pinot Noir ($35), 2011 Hunter’s Cuvee Pinot Noir ($41) and Big Daddy Fortified Late Harvest Pinot Noir ($45). The .5 Degrees Brix and Hunter’s Cuvee were awarded silver medals at the 2016 San Francisco Chronicle Wine Competition. 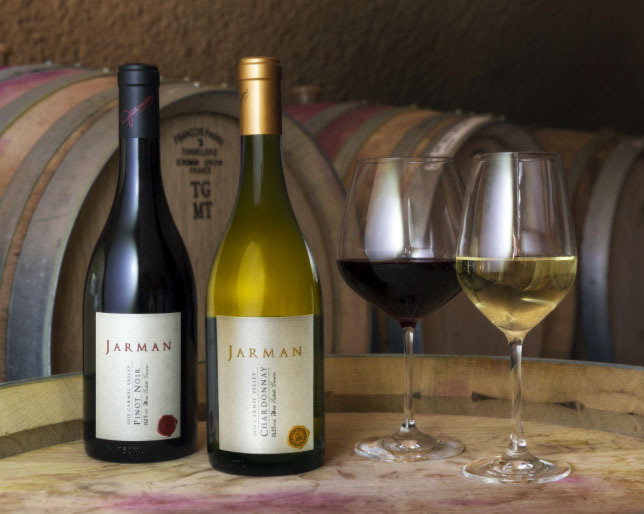 Newest offerings from the Jarman estate include 2014 Chardonnay ($45) and Pinot Noir ($80), and 2013 Pinot Noir ($75). All can be found at the Holman Ranch website. Holman Ranch’s 21 acres of vineyards lie between 950 and 1150 feet in elevation, rich with the root stocks and soils that are most important in producing excellent fruit from the vineyards. Holman Ranch “stresses the vines” of the fruit with emphasis on reproduction, which, in turn, stops growth and ripens fruit. The valley configuration allows for morning fog that rapidly moves out as the air warms — ideal for Pinot Noir grapes. The elevation and proximity to the ocean are positive characteristics for the vines. Holman Ranch’s vines are planted 15 degrees off due north, which allows for all-day sunlight on fruit zone and good protection from breeze. No chemical herbicides or pesticides are used on our fruit, and we have received our sustainable and organic certification. 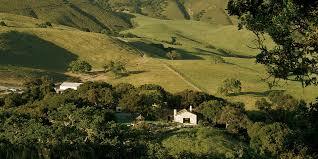 Holman Ranch is also 100 percent estate vineyards and winery. 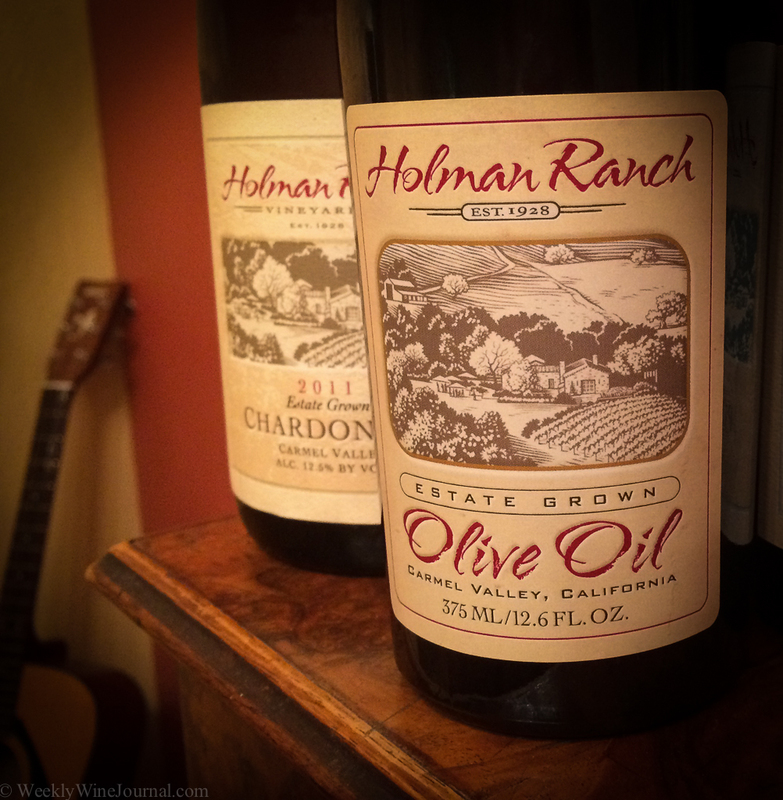 Holman Ranch’s wines are unfined and crafted to deliver the true varietal of the grape from harvest to table. Purity and passion are key ingredients in the wine-making process, and this is where Holman Ranch truly stands out. Located at the north eastern tip of the Carmel Valley Appellation, the family-owned Holman Ranch resides approximately 12 miles inland from the Pacific Coast. Immersed in history and romance, the ranch has not only proven to be an excellent growing location for our vineyards but also for the Tuscan varietal olive trees which have flourished under the temperate climate. The Holman wines are estate-grown wine varietals are planted on approximately 21 acres of undulating terrain. The Tasting Room showcases the estate wines of Holman Ranch which includes our Pinot Noir, Pinot Gris, Chardonnay, Sauvignon Blanc, and Rosé of Pinot Noir. Carefully hand-harvested, cold pressed and bottled, the Extra Virgin Olive Oil produced from the fruits of Tuscan trees has a delightful spice followed by a buttery finish. Holman Ranch: Where the Past is Always Present. 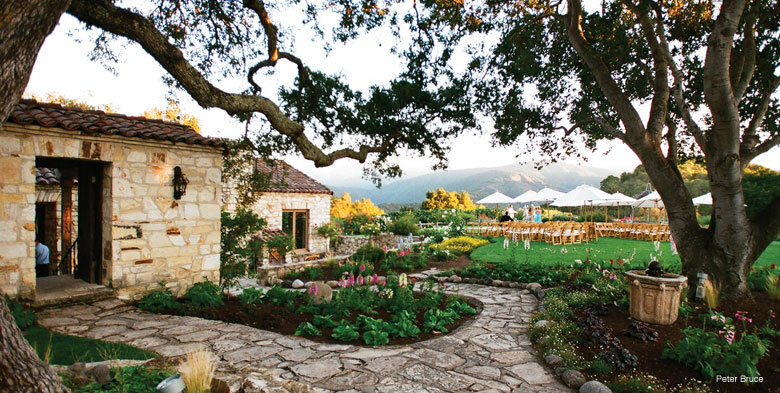 Tucked away in the rolling hills of Carmel Valley, Californian historic Holman Ranch provides a unique and memorable setting for weddings, special events, family gatherings, corporate retreats, and team-building events. With its charming gardens, stunning mountain views and serenity, this private estate affords old-world charm while providing modern day conveniences. This stunning Property includes a fully restored stone hacienda, overnight guest rooms, vineyards, olive grove, horse stables and more. Visit the Holman Ranch website here. Jarman’s terroir (a French word that speaks to a wine’s place of origin, its subtle nuances of traceable character, flavor, lineage and integrity) refers to a special place in Carmel Valley — and also to a special woman, family matriarch Jarman Fearing Lowder, who inspired a family to bottle the essence of a mother’s spirit. The Jarman label reflects quality, with only the best local grapes used during an artisanal, small-batch winemaking process. Jarman wine uses only 100-percent estate-grown, organic and certified-sustainable grapes. Aged in French oak barrels, Jarman’s vintages are held in limited supply, and are not available anywhere outside their tasting room in Carmel Valley Village (open noon to 5 p.m., Thurs.-Sun. ; or by appointment), next to Will’s Fargo Steakhouse + Bar, the restaurant the family purchased in 2014. The tastings will feature full-fledged experiences, including tours and wine education, and each will include a food element that complements the wine. The new Jarman tasting room will provide visitors with three unique experiences: Cru Tasting, Premier Cru Experience and the Grand Cru Experience. Jarman Tasting Lounge and Patio, 18 West Carmel Valley Road, Carmel Valley, CA. For more information call Jarman Tasting Lounge and Patio at 831-298-7300 or email info@jarmanwine.com.